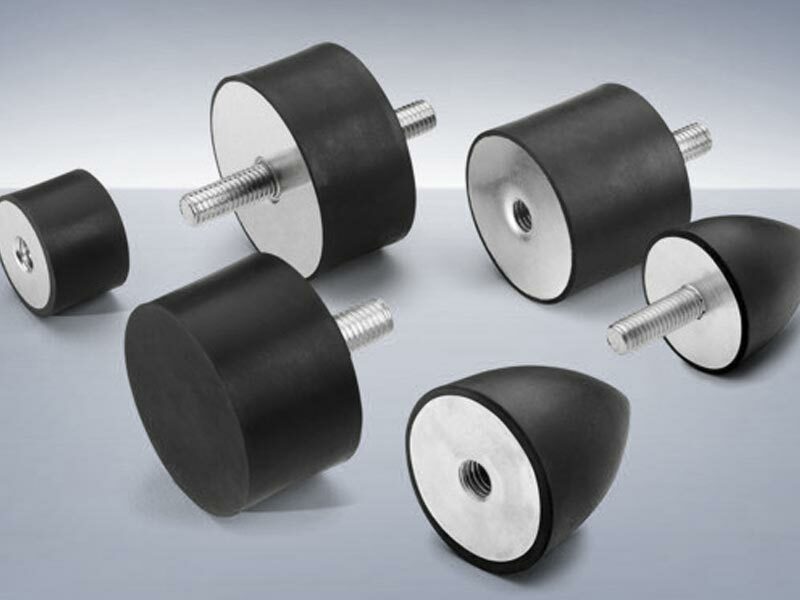 If you are looking for an industrial fasteners solution we can help you. We have more than 40 years of experience in fasteners distribution and commerce within the automotive industry but not only: that expertise make us your ideal supplier for reliable and effective fasteners solutions, as proven by our happy customers who chose (and keep on choosing) Fiera’s offering to fasten parts on more than 34 different cars in the world, from compact city cars, to sport utility vehicles (SUV) to super sports car. Born and grown in the manufacturing district of Turin – focused on the automobile and its components - the company offers its deep knowledge of the fasteners market to customers in order to provide them with the best combination of certified quality, competitive pricing and tailored products, all blended with its best-in-class service. We serve globally different industrial sectors and we are highly specialized for automotive OEM (originally equipment manufacturing) and aftermarket. We care about all our customers and we offer the same quality of service to both prestigious car global brands as well as to smaller and less known companies. Customers choose and keep on working with us for our ability and flexibility to handle emergency situations in the fasteners supply: we have supported more than 330 companies in over 29 countries in overcoming their challenges, from big global multinational to smaller companies. We provide fastening solutions for any production related application, both standard and custom designed components, produced in any material, finishes and surface treatments: the right product for every industrial fastening need. pins, gaskets, clamps, greasers, accessories. 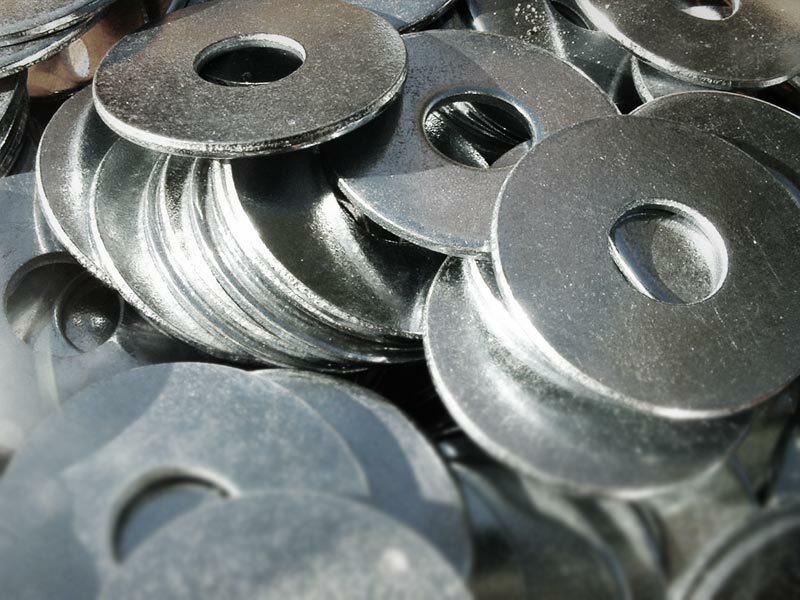 serrated washers, flat, security washers. 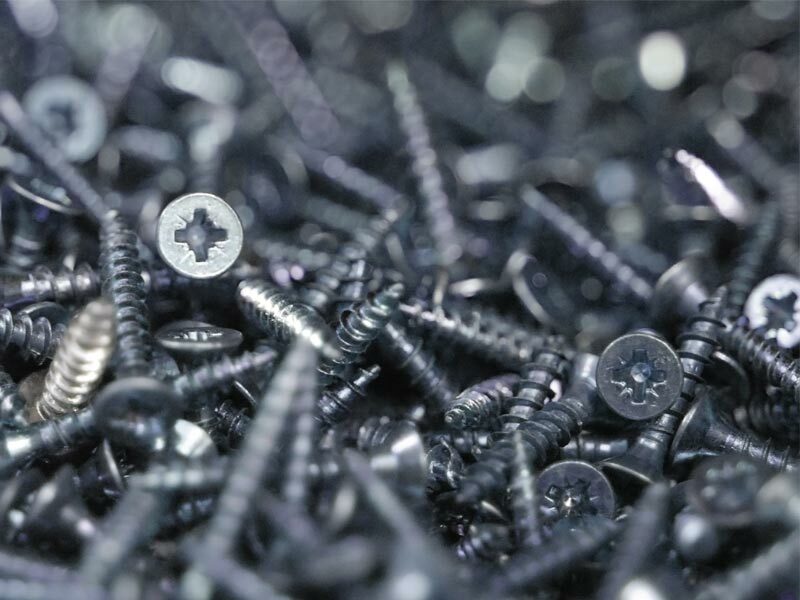 We make sure that the fasteners you need are at the right place at the right time. We check and certify the technical properties of the products to optimize your production costs and improve your productivity. The people who make up Fiera's Team are an important pillar of our success, and we are very proud to have an integrated and consolidated group of competent women and men contibuting with passion and professionalism to our customers' success. Founded in 1975 Fiera srl is a family owned, totally independent company now managed by the second generation. Born in the main Italian automotive cluster during the golden age of fasteners market development, Fiera has been growing since the beginning thanks to strategic partnerships with some key Italian players within the industry. A significant milestone was reached in the early ‘90s, when Fiera began to work with Pininfarina to handle orders for the manufacturing of vehicle “Coupè Fiat”. From such experience Fiera gained a specific know-how that formed the core of its operations. This has been one of the main critical success factor leveraged to satisfy an increasing number of customers in facing always more challenging interactions on a global level. In 2009 another milestone was reached when the company moved out from the historical premises in Turin, to new Mappano building: a site of 3.000 square meters effectively distributed among offices, logistics and quality check laboratories. On last 20/09/2018 the certification process according to IATF16949:2016 have been successfully completed. 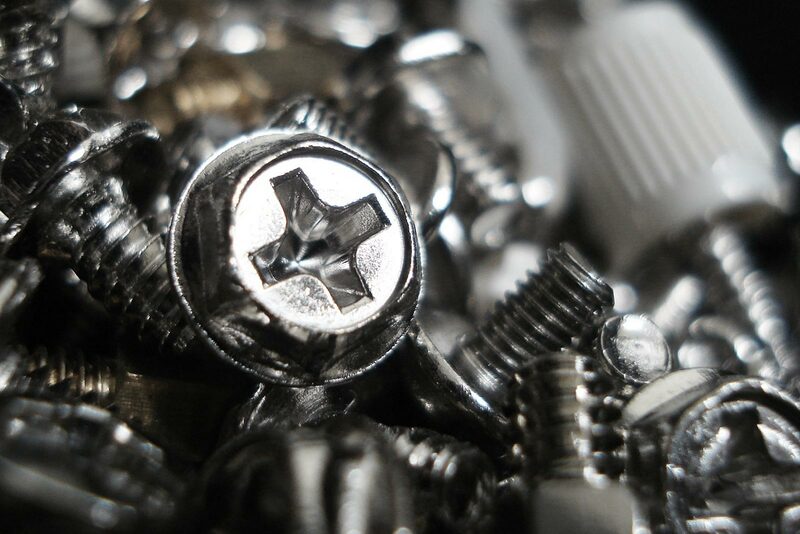 Fasteners' strategic role in the production of value for any manufacturing company goes far beyond the simple cost of material purchase: the implications of any defective or non complaint product need to be carefully assessed at the early stage of vendor and strategic partner evaluation, to avoid problems that can sometimes involve costly business recall. And invest in prototypes dramatically reduces the risk of bad surprises in series production.